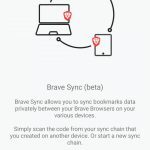 Does the Brave browser offer a better experience than Firefox, Chrome, etc? How different is it from other browsers available on the Play Store and Apple app store? Let’s find it out! The Brave app is available for download on the Google Play Store and iTunes. You can also install it on the computers running on the Linux and Windows operating system. Some browsers display news feed on the home interface. This is not the case with Brave. 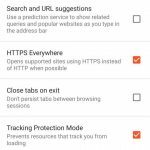 The browser shows the number of trackers/ads it has blocked, the time it has saved by rendering the pages quickly, and the number of times it forced a nonsecure site use HTTPS protocol on the main interface. 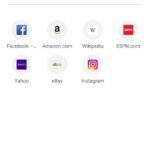 In addition to the above 4 details, Brave also displays icons/bookmarks to some of the most popular websites. You can remove these icons but you can’t re-order or replace them. The address bar of the browser employs a special algorithm to suggest URLs when you enter characters in it. To the right side of the address bar, you’ll find a button with a tiny logo of the Brave app. The button remains disabled until you open a website or a web-page. 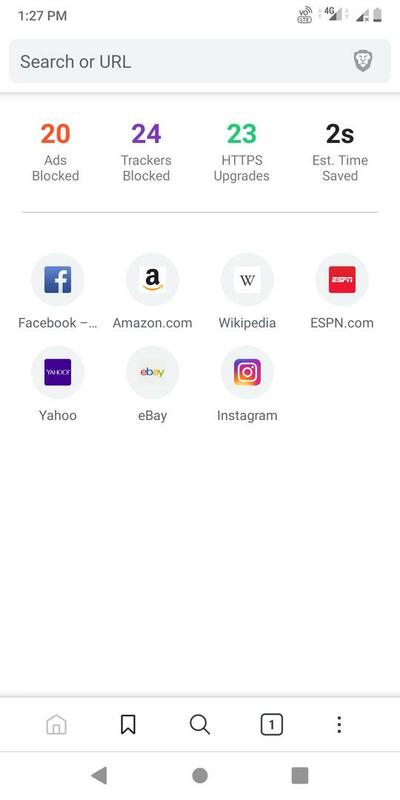 If you tap this button, the app will display the number of trackers, ads, scripts it has blocked on the page you’re currently browsing. It will also display toggle options to disable the built-in security features for the page that is in front of you. 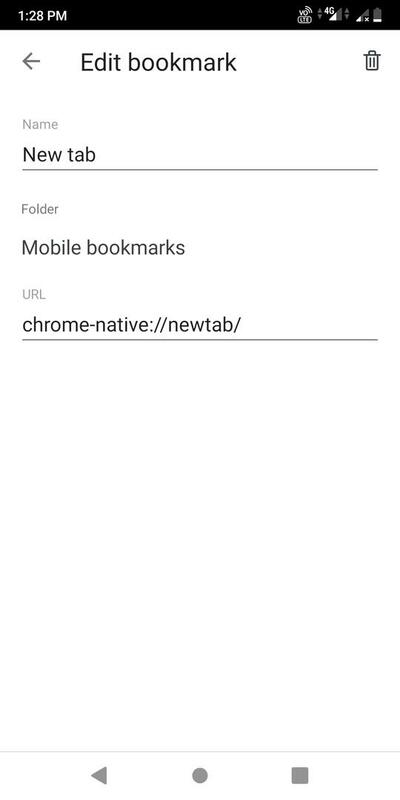 The app displays a navigation bar containing the buttons to open the home interface, bookmark manager, search tool, tab manager, and settings interface at the bottom of its interface. It hides the navigation bar when you scroll down a page. The browser displays it when you scroll up. You can disable this bar from the app’s menu. Brave enables users to pin tabs. It also you to print pages and find paragraphs on a page that contains a specific word. The Brave browser enables users to check out quickly on their favorite online store by providing an option to save credit/debit card details. When the browser finds a form that requests payment details, it will automatically fill up the form. You can save multiple cards with this application. While registering an account or while placing an order on an eCommerce site, you’re often asked to enter the address. Brave allows users to save multiple addresses. If you don’t want to waste time entering your residential/office address on different websites, make sure you use this feature. 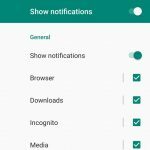 The app lets you turn off/on the browser, downloads, media, website notifications from the Android settings interface. 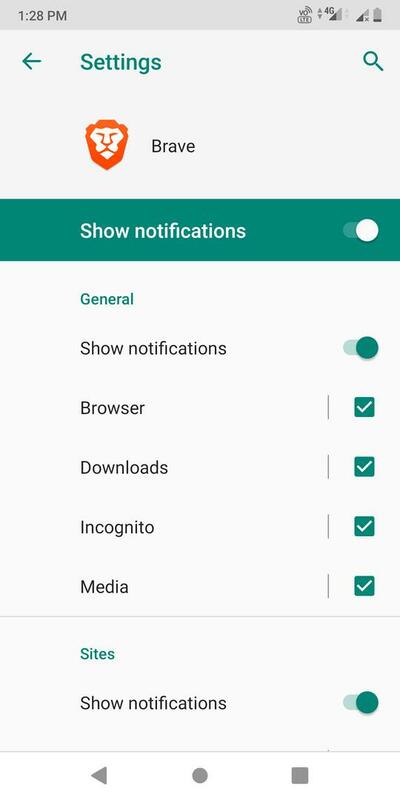 It also allows you to disable the notification dot. 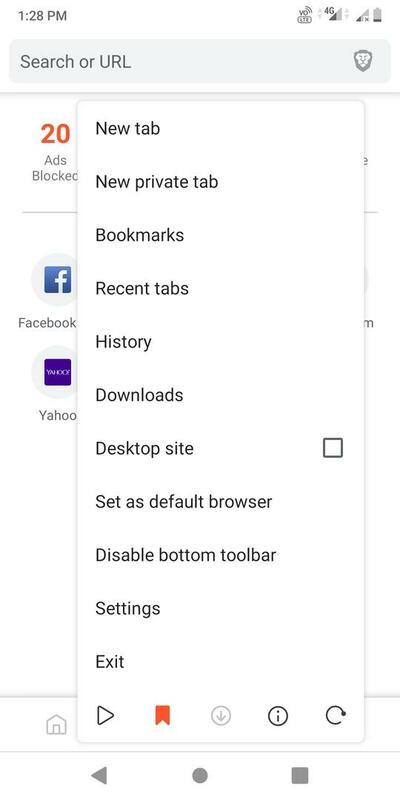 Brave is the only mobile app that lets users set a default search engine for the incognito/private tab. You cannot make a website other than Microsoft Bing, DuckDuckGo Lite, Google, DuckDuckGo, Qwant, Yandex, and StartPage as the default search engine. 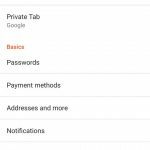 Brave provides more than 10 privacy options which users can disable or enable by simply selecting/deselecting the checkboxes. It supports preloading of web pages. 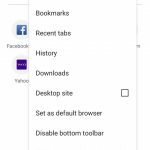 You can configure the browser to use HTTPS protocol instead of HTTP wherever it is possible and close the opened tabs before exiting. Websites may check the browser configuration to find out whether the user has saved payment methods or not. 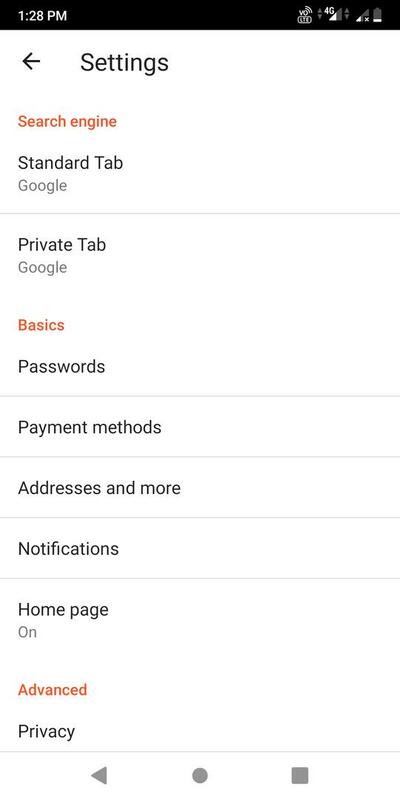 You can prevent this by turning on the “Access Payment Methods” option from the privacy settings interface of the app. 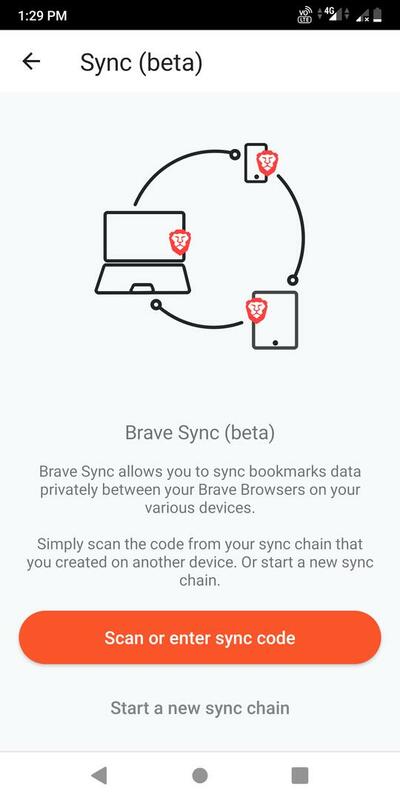 Brave can sync your bookmarks from phone to the desktop version of the Brave web browser. This feature is still in development. 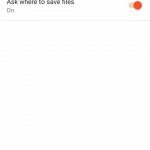 While enabling this feature, you’ll be asked to grant Brave permission to take pictures and videos. 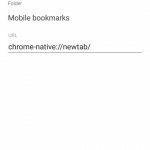 On a fast 4G network, the browser opens the pages at the same speed as Firefox, Chrome, etc. If you’re browsing the internet from a mobile device, the browser tends to perform better. This is because it blocks ads. 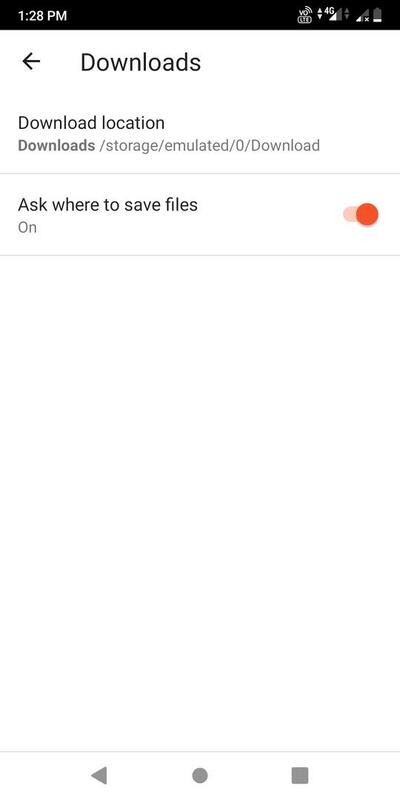 Option to add website shortcut to the phone’s home screen. Built-in bookmark, password, and download managers. 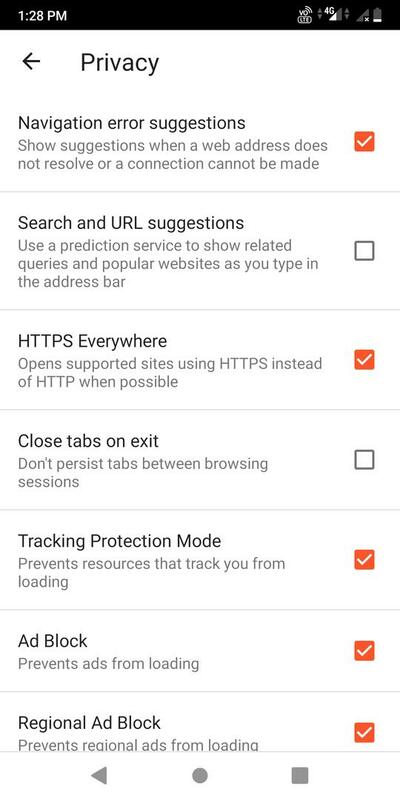 Option to delete browsing history, cookies, cached files. Support for Chrome extensions (desktop) and safe browsing technology. Conclusion: Although the Brave browser is similar to Chrome, it has some features that Chrome lacks. While installing the app, I had a feeling that it may have many junk features. I was wrong. Brave is indeed a powerful and ad-free browser. Brave is a feature-rich open-source browser for the security conscious internet users. It supports Android, Windows, Linux, and IOS operating systems.